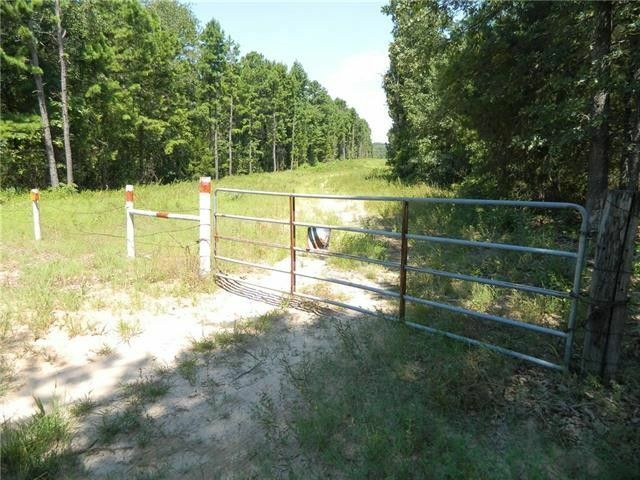 LAKE VIEW 60 Acres backing up to hundreds of undevelopable acres just off Lake Cypress Springs. Completely covered in hardwood trees. Totally isolated paradise. Bunker on property can be used for, food, water and ATV storage. Large natural spring at north end is excellent drinking water. AG exemption in place, $170 tax per year. Owner-Broker. MUST SEE. OWNER WILL CARRY NOTE. Directions: Go South of I-30 on FM37, about 9 miles. Take Left on FM 3357. Go 5 miles to 2260. Do not disturb occupants.